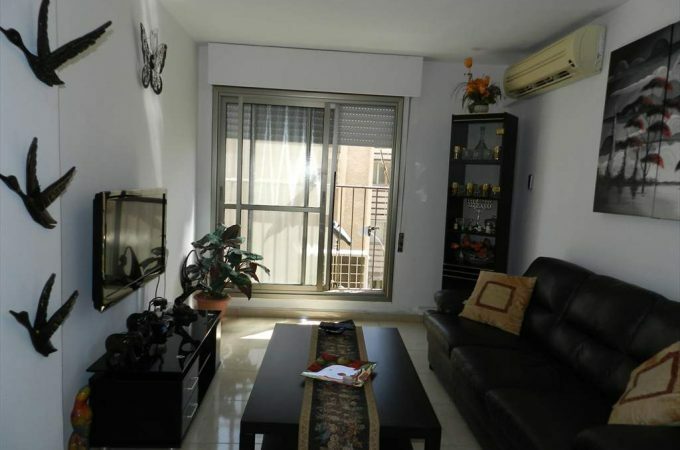 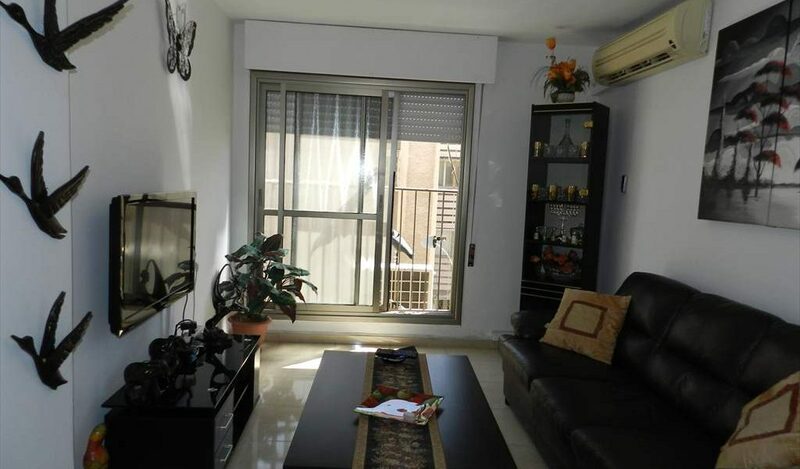 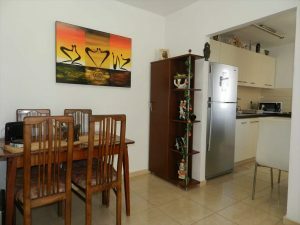 For sale a 2 room apartment on Pinchas Lavon fully renovated to a high standard. 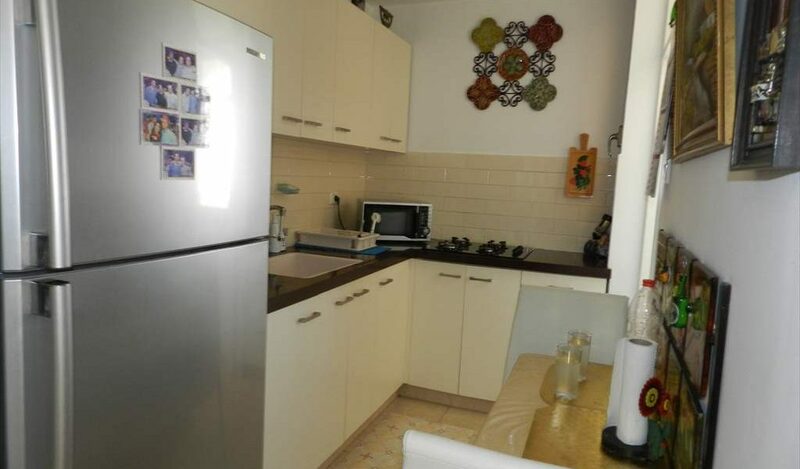 The kitchen has been constructed by a carpenter. 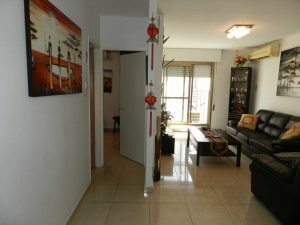 The building is planned or Tama 38 renovation. 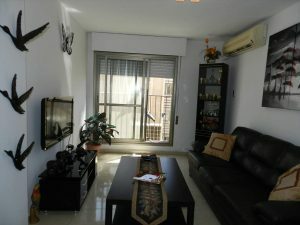 The apartment is on the 3rd floor of 4 and is rear facing. 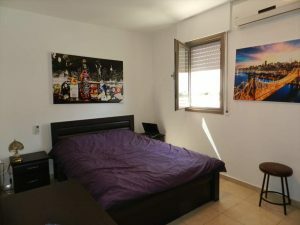 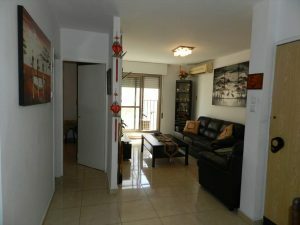 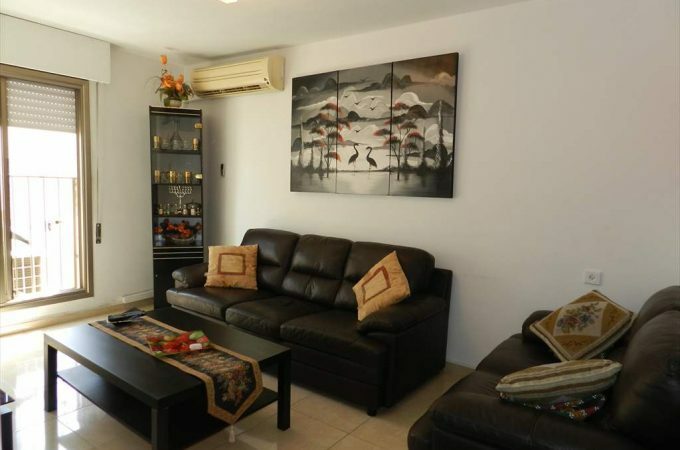 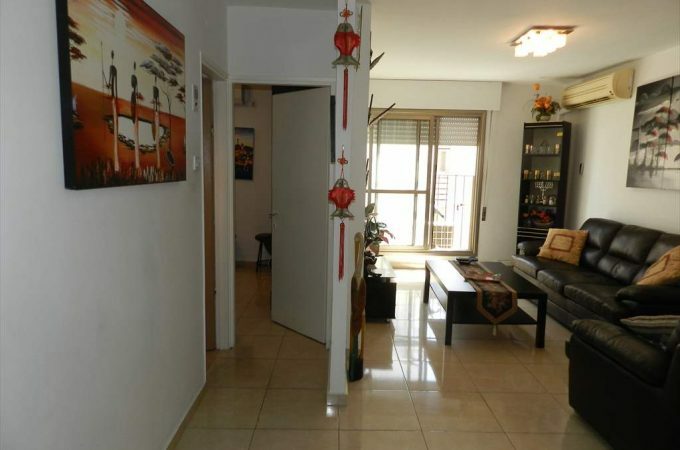 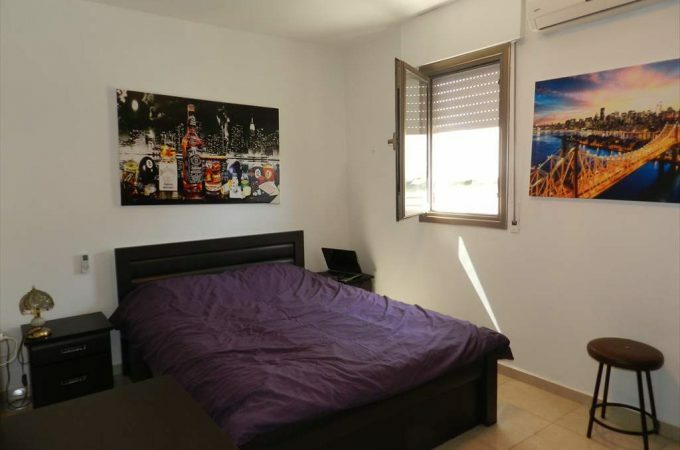 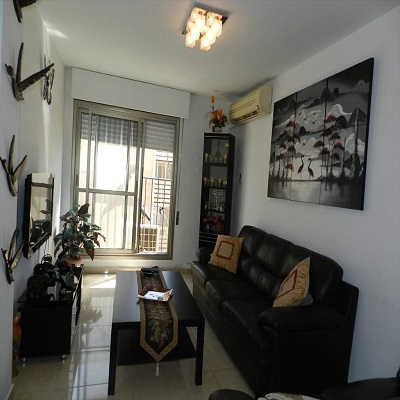 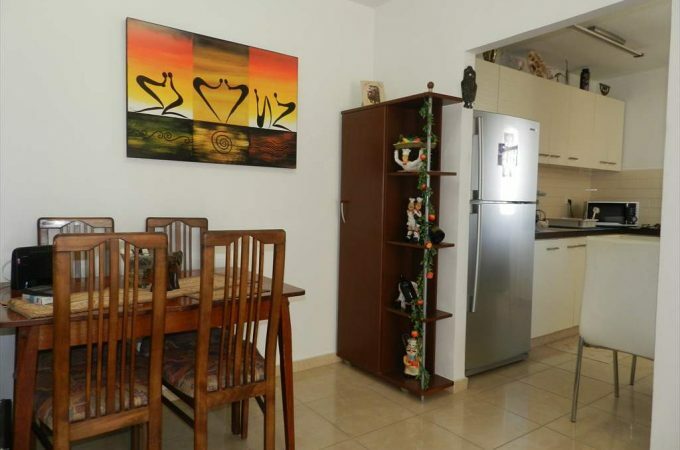 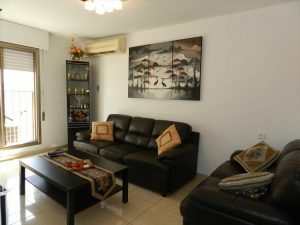 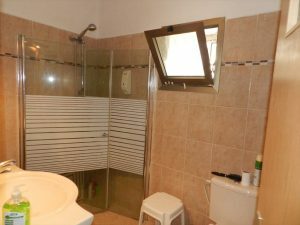 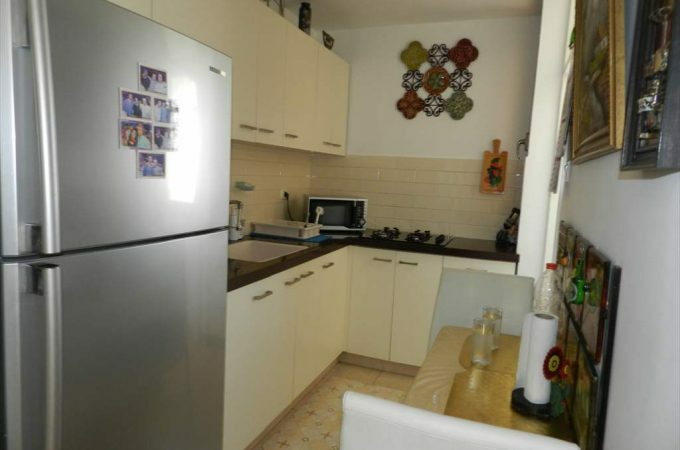 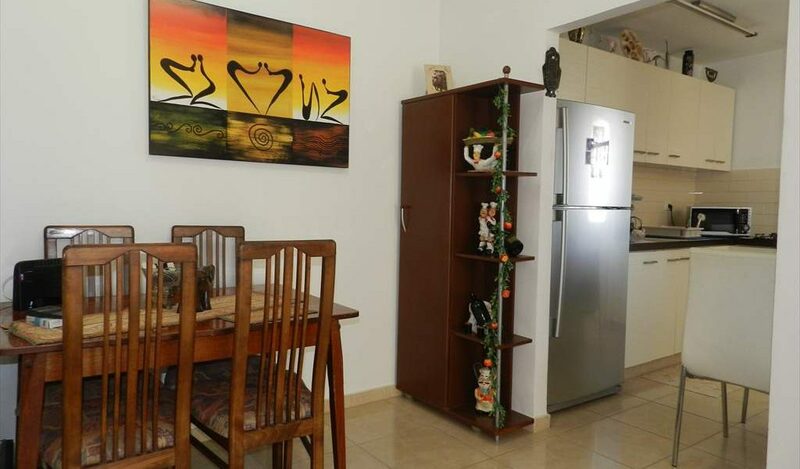 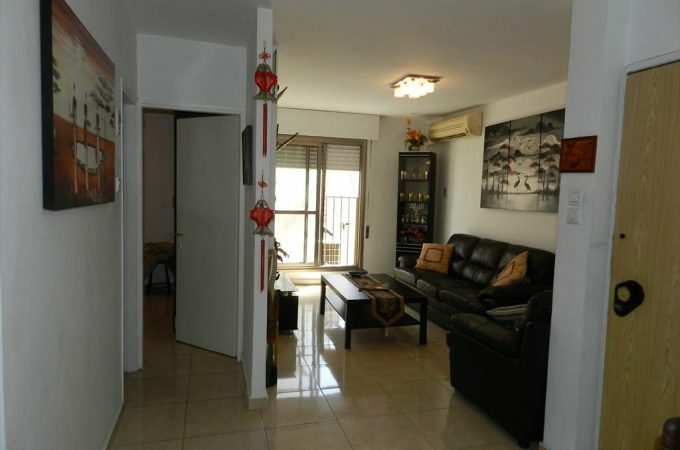 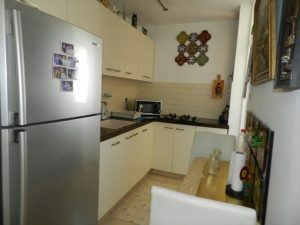 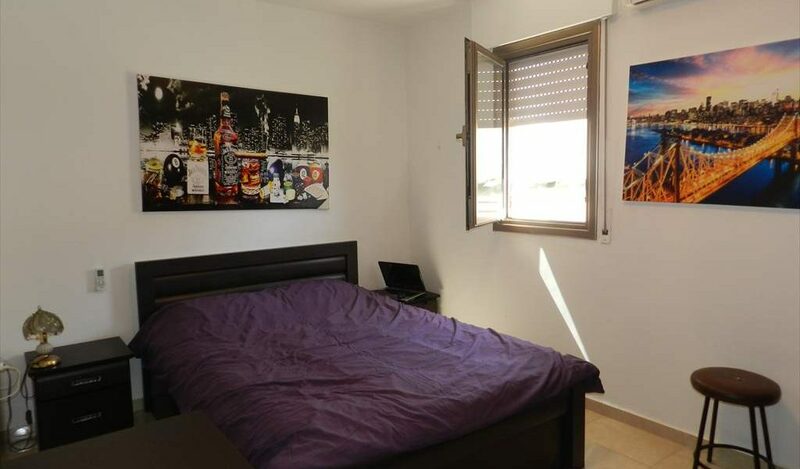 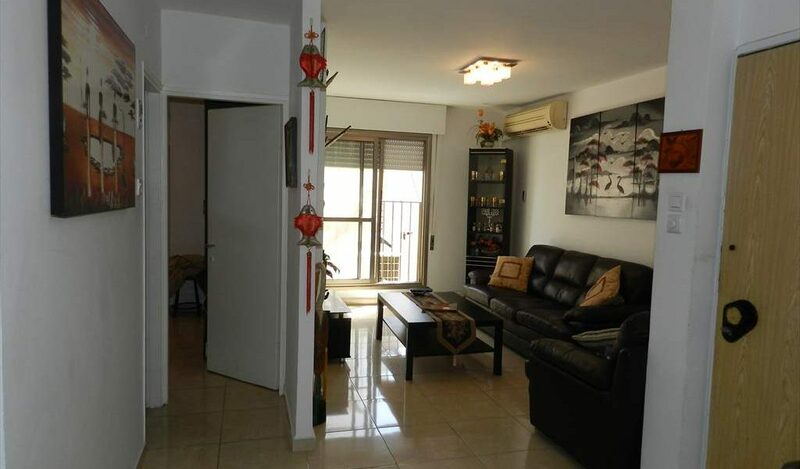 The directions are South East and is within a short walk to the Ir Yamim shopping mall and is within easy access to the number 2 road to Tel Aviv. 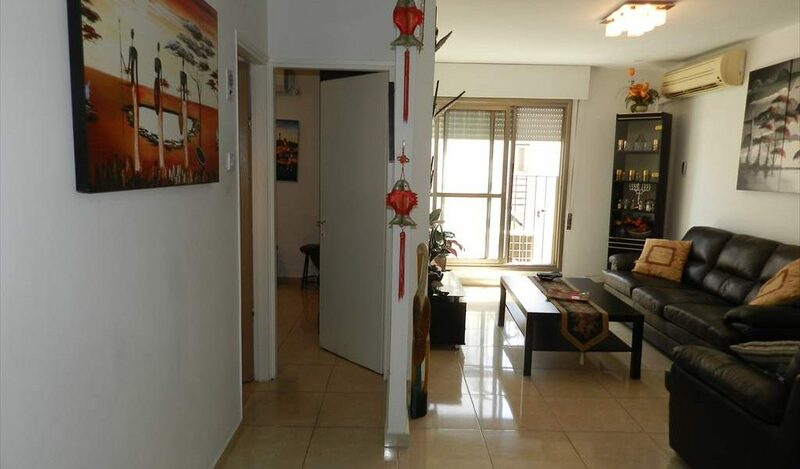 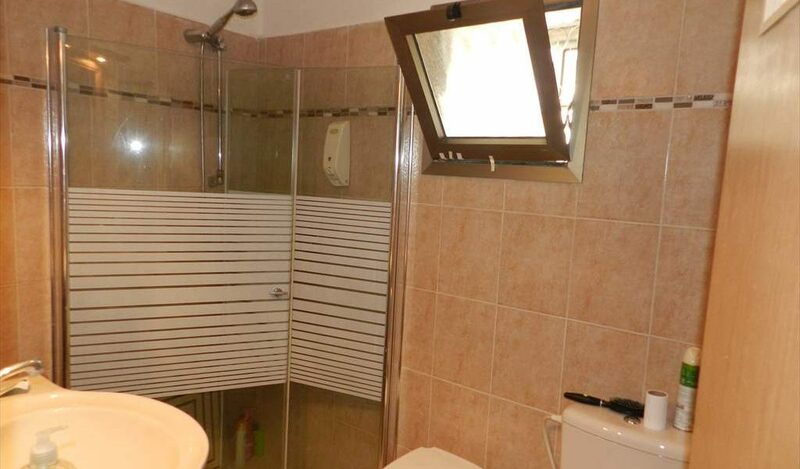 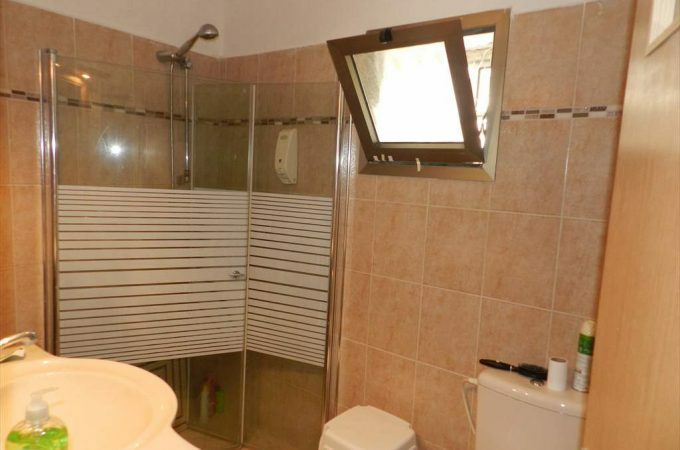 This is priced attractively and is perfect for investment purpose.